Denver-based WAYFARER presents their spellbinding third LP, and Profound Lore debut, World’s Blood. As the album is prepared to be released this Friday, it gets an advance stream courtesy of Invisible Oranges. Hear WAYFARER’s World’s Blood via Invisible Oranges RIGHT HERE. Profound Lore will release World’s Blood this Friday, May 25th; find CD and digital preorders HERE, CD and LP preorders HERE, and iTunes preorders HERE. 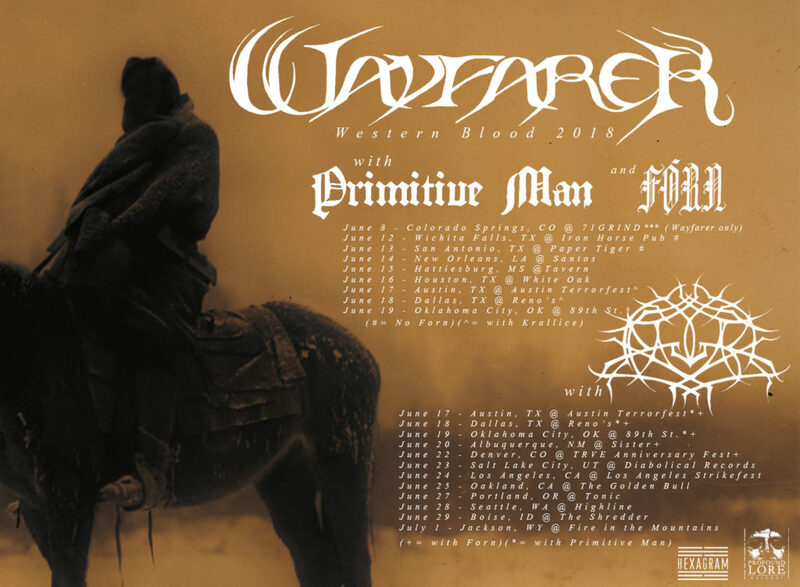 WAYFARER has announced a month-long US tour in conjunction with the release of World’s Blood, including a run through the southern states with Primitive Man and Forn on their way through Austin Terror Fest where they’ll also join Acid King, Gnaw, Krallice, and many more. WAYFARER then travels onward alongside Krallice through the western states, including a set at the TRVE Brewing Anniversary fest, a performance at Los Angeles Strikefest. 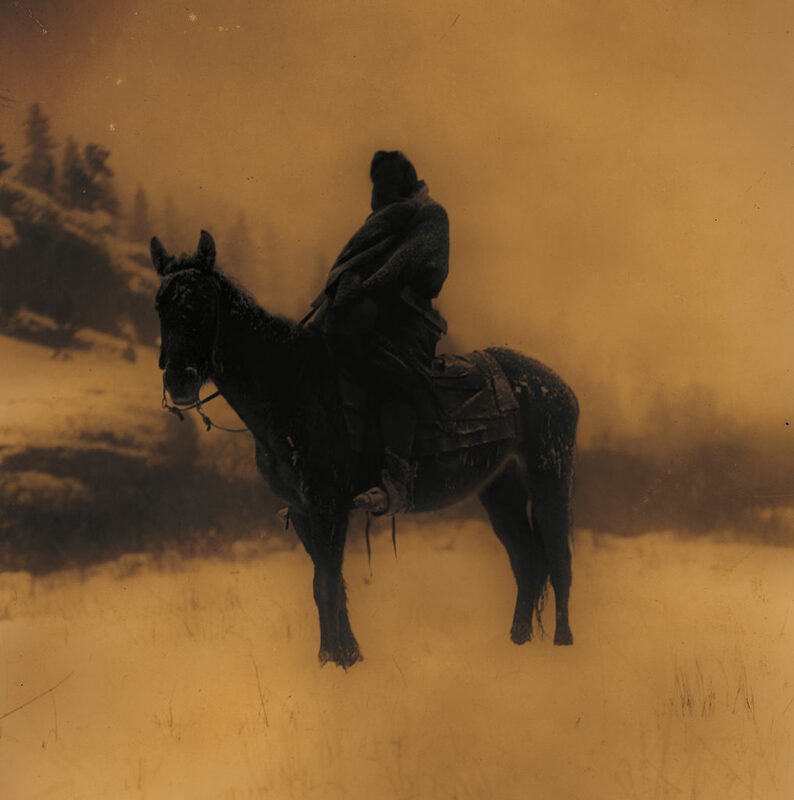 The tour closes on with at the Fire In The Mountains gathering in Jackson, Wyoming where the band performs alongside Wovenhand, Panopticon, Krallice, Wayfarer, Falls Of Rauros, Dreadnought, Velnias, Woman Is The Earth, Aerial Ruin, Infernal Coil, and Saddle Of Southern Darkness, the fest taking place June 30th and July 1st at Heart Six Ranch in Moran, Wyoming, on an outdoor stage, where fans can eat, drink, and camp within the ranch and nearby in Bridger-Teton National Forest. They will also have access to festival sponsored hiking trips, white water rafting, backpacking, fishing, canoeing horseback rides, and more wilderness activities right out the backdoor of the ranch in the daytime hours surrounding the evenings’ performances. 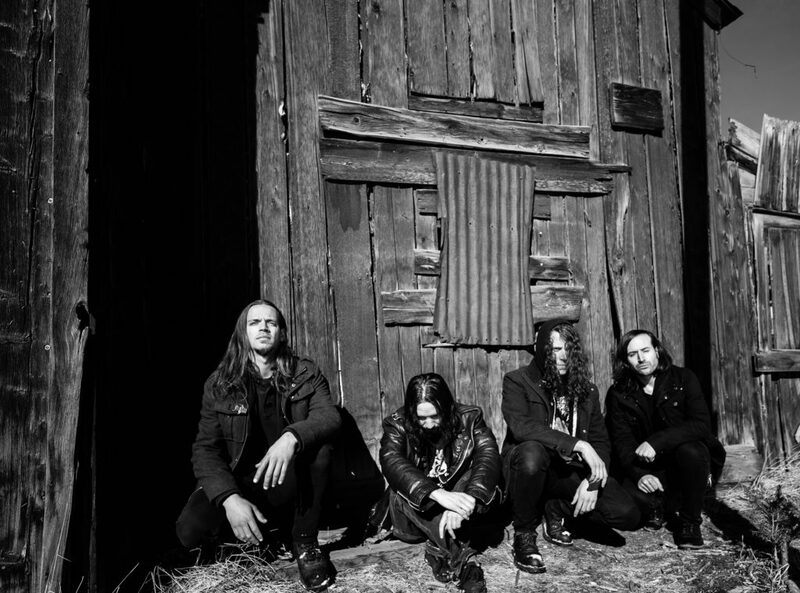 World’s Blood marks WAYFARER’s debut with Profound Lore Records, as they step into their own in the music underground with their strongest and most fully realized vision. With the LP’s release in late spring of 2018, the year promises to see the band bring their forceful live show to stages across the world.